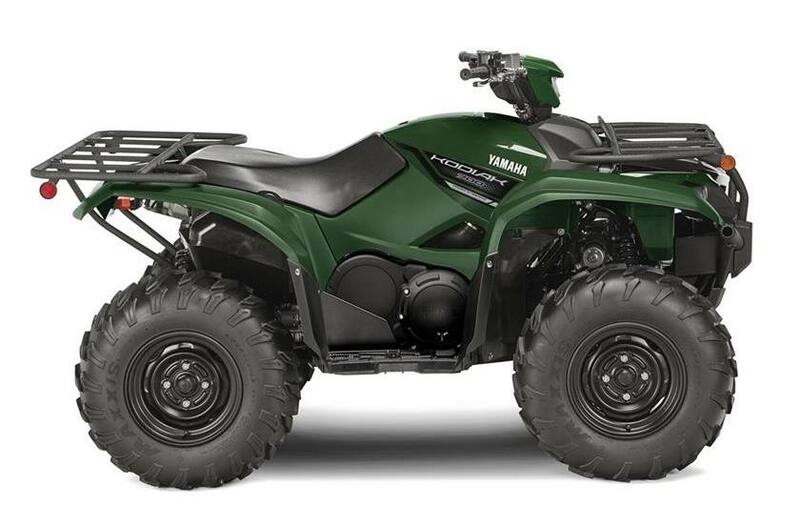 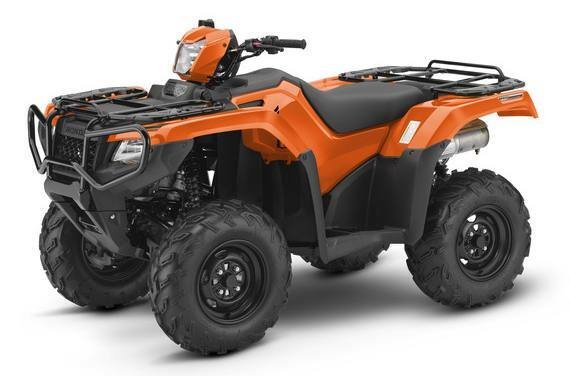 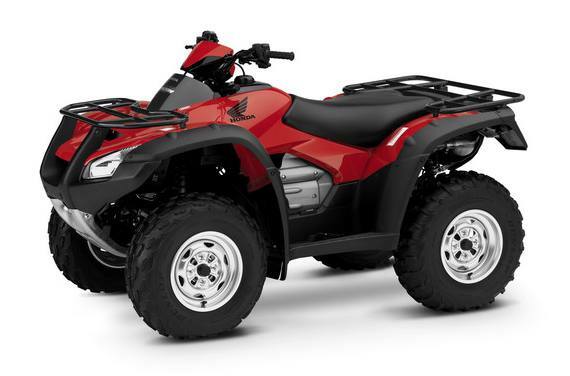 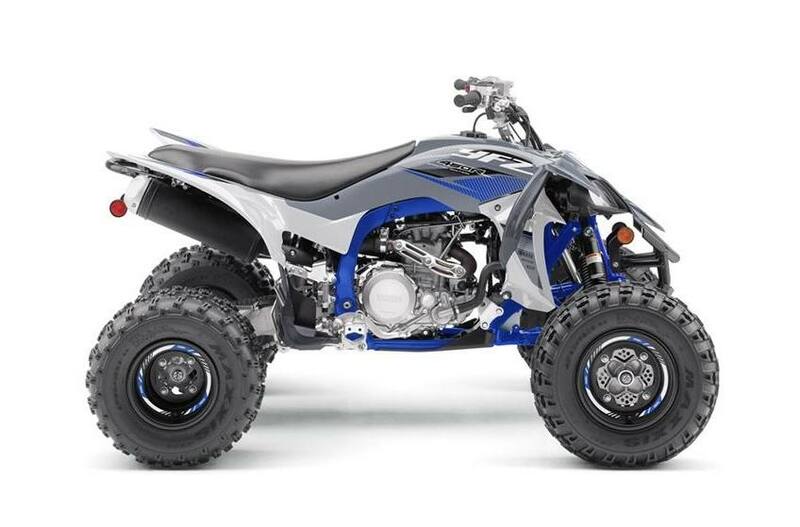 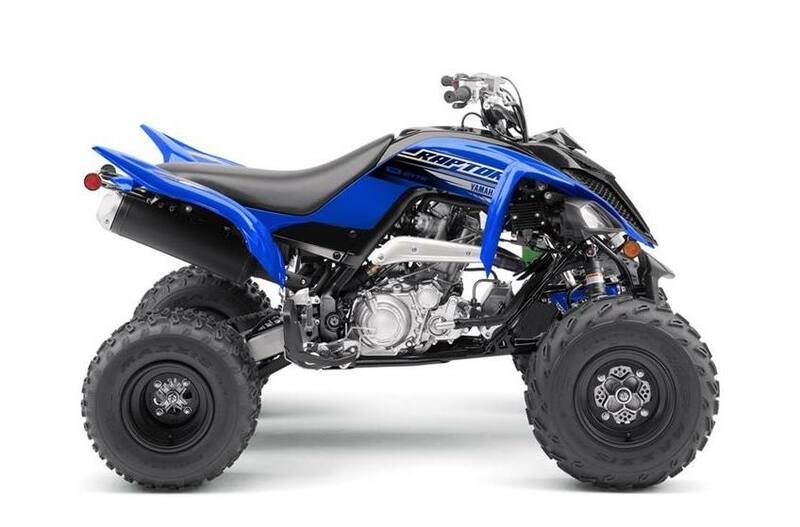 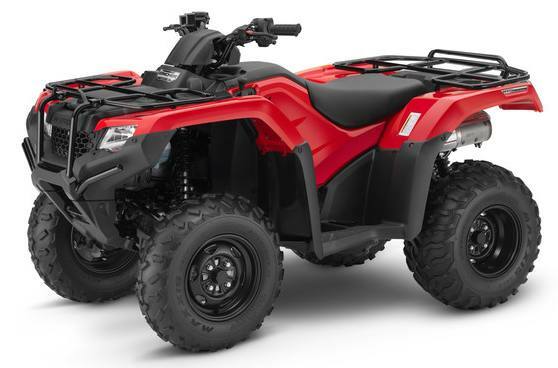 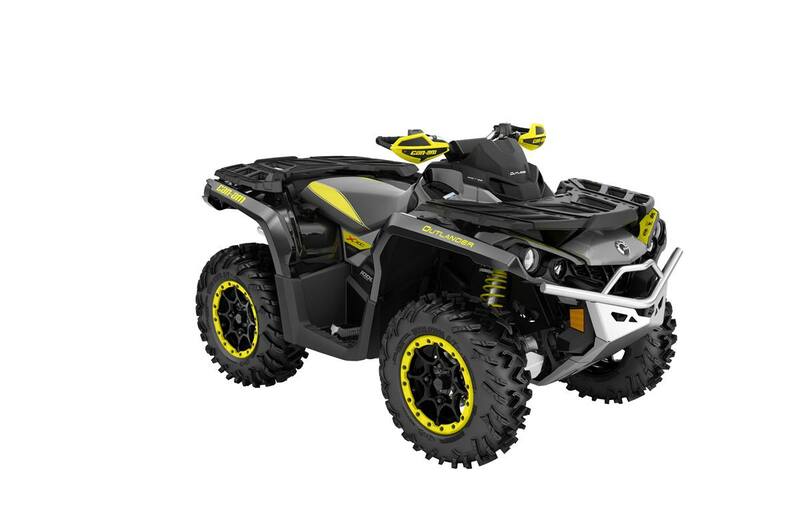 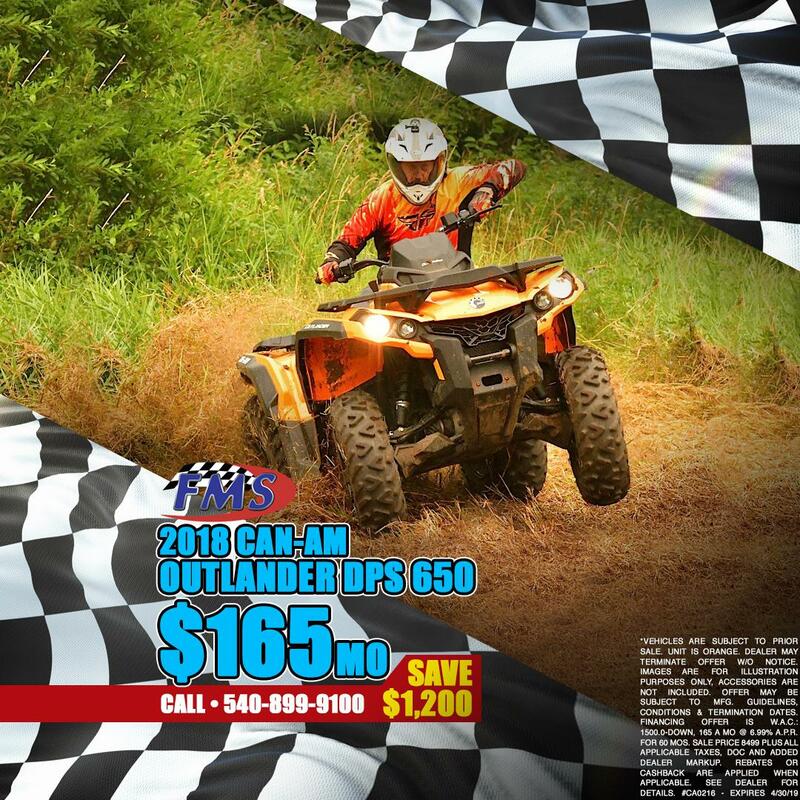 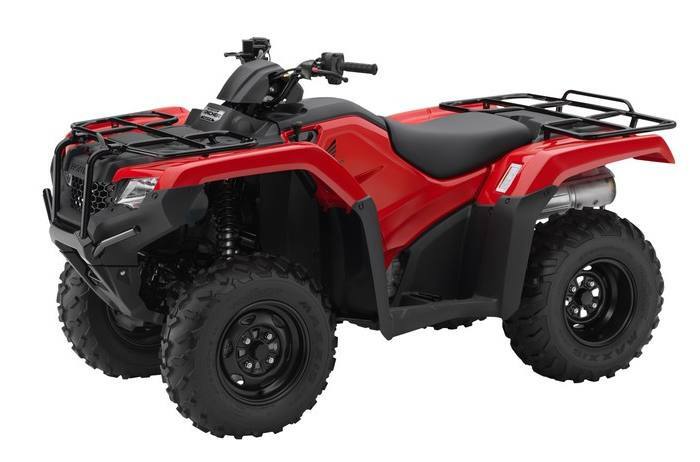 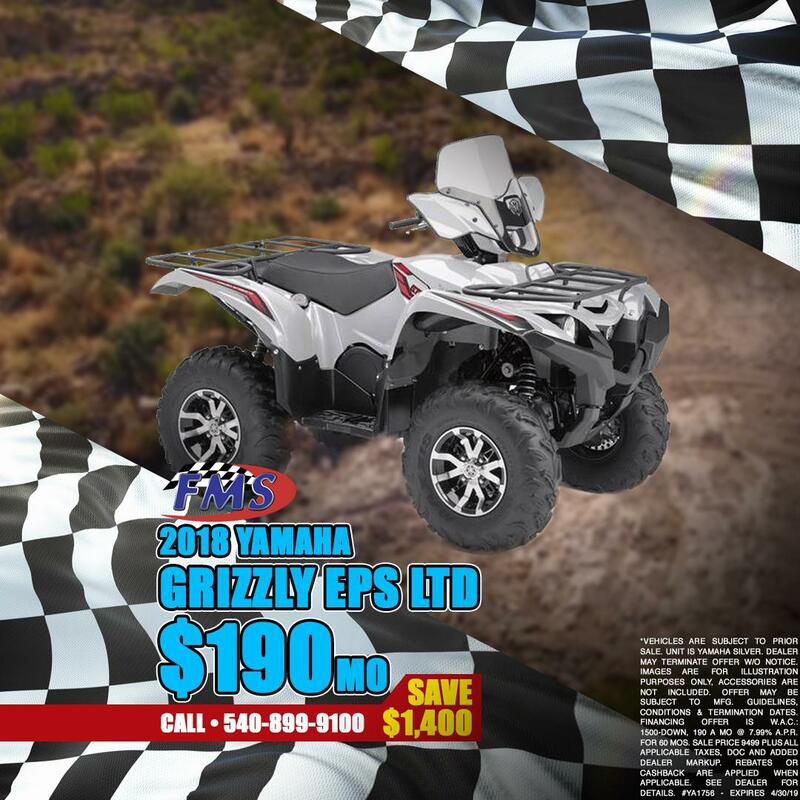 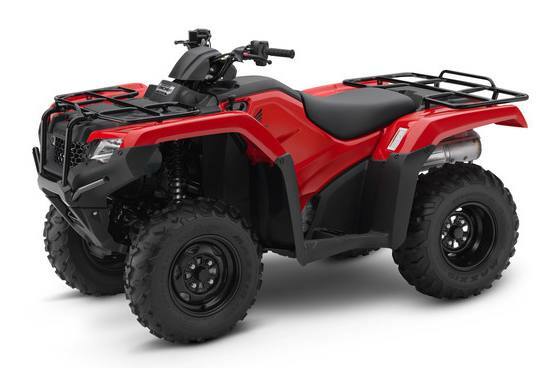 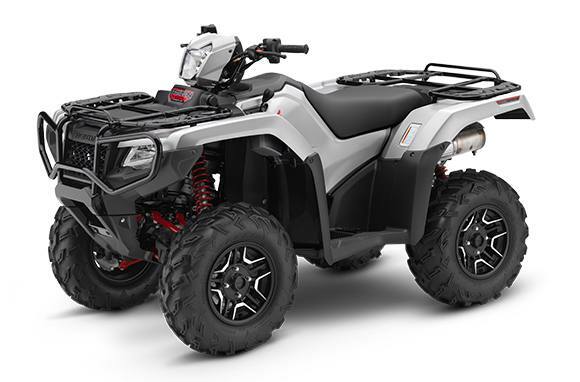 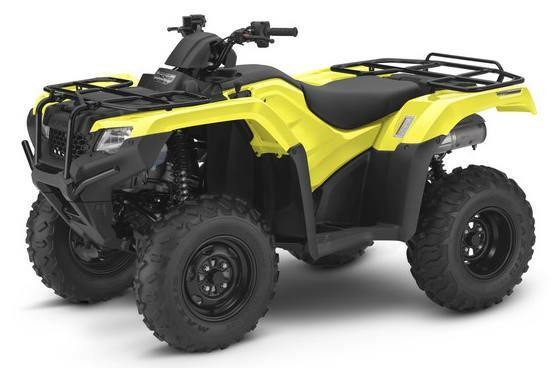 Whether it's for work or for recreation, FMS Cycles has the ATV for sale that you're looking for! 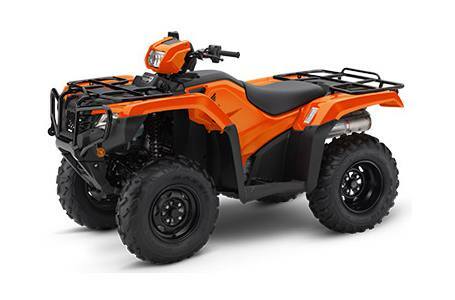 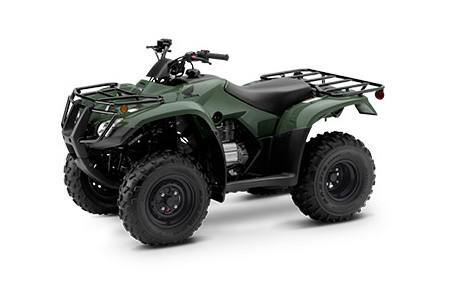 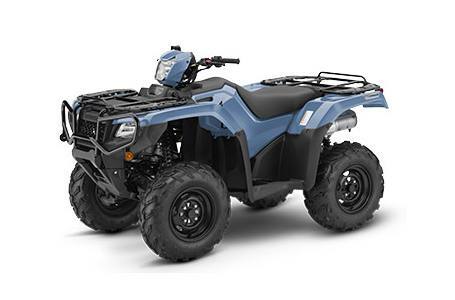 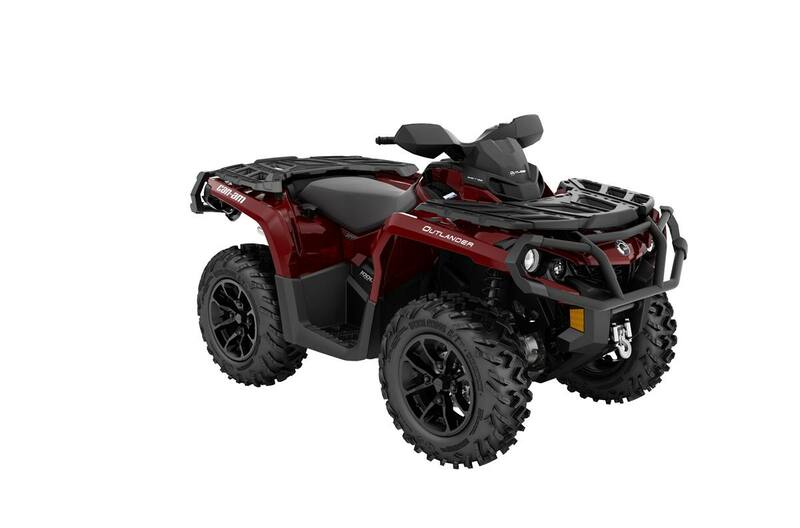 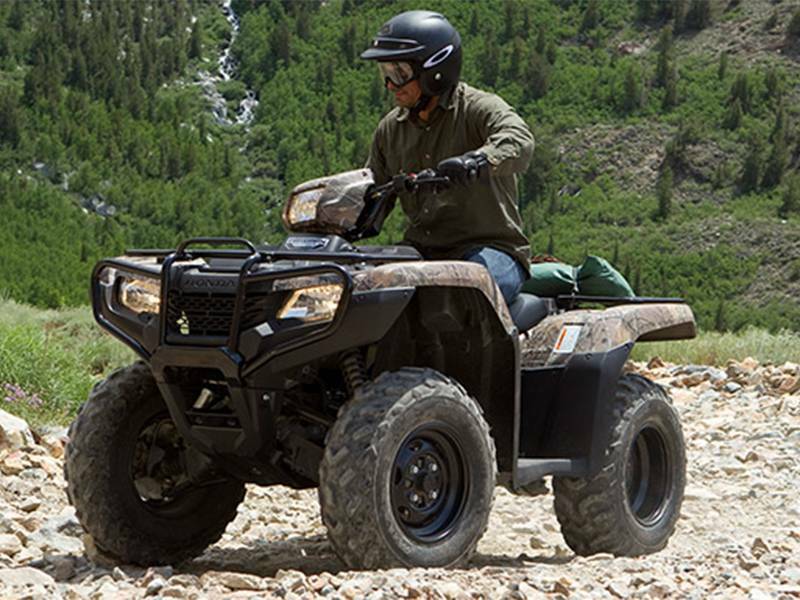 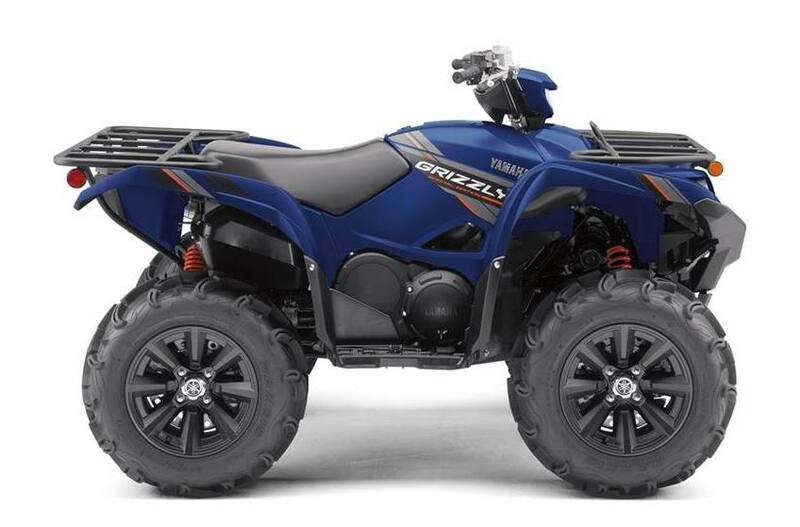 Stop in today to browse our great selection of ATVs for sale. 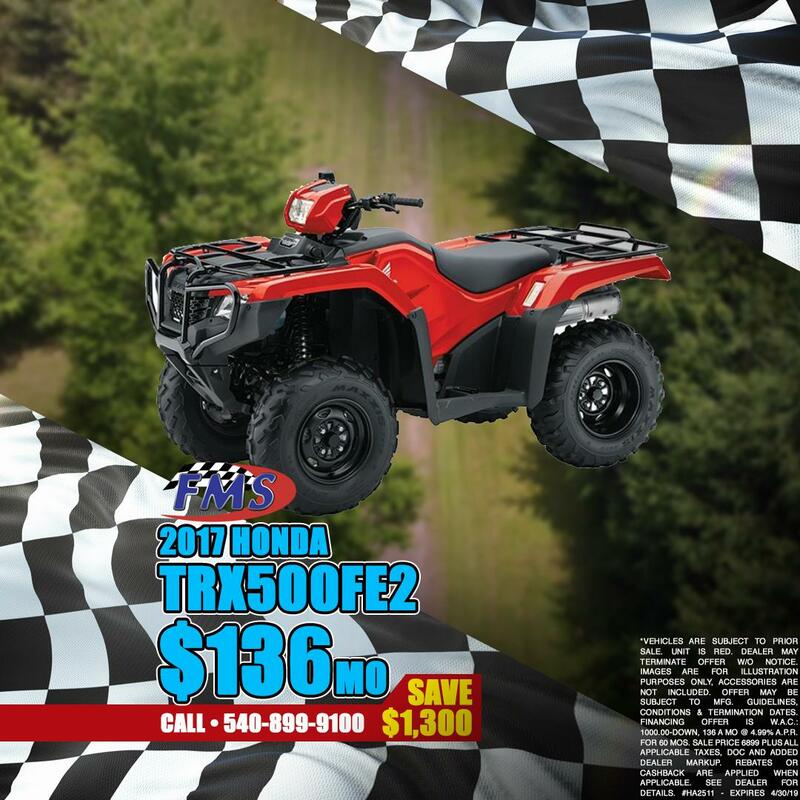 We carry the brands you trust at prices that are hard to beat! 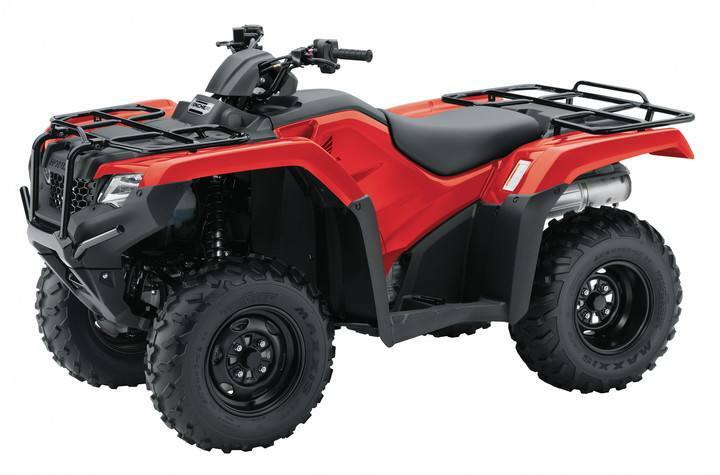 We are proud to be your ATV dealer located in Fredericksburg, VA!